The London Irish Construction Network (TLICN) was formed in 2009 by a group of dedicated Irish businessmen all of whom are involved in the construction industry in London. The objective of the group is to create and encourage new business for all members within the group. 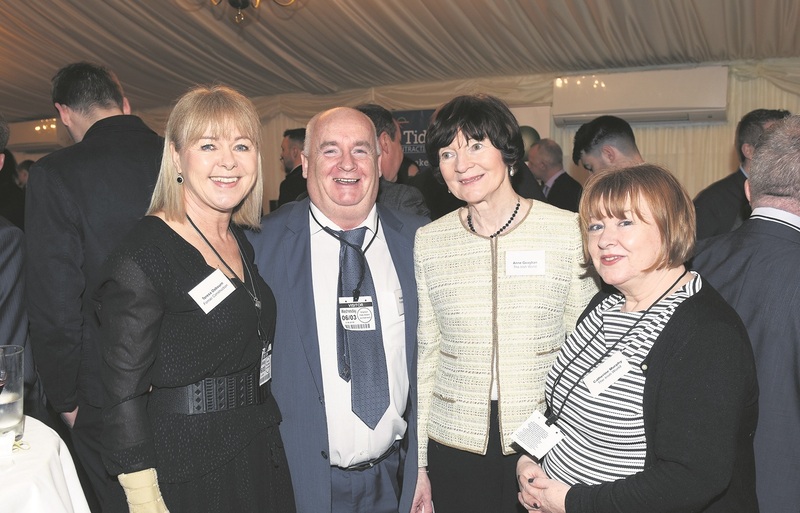 FOMAC is a proud member of this network and recently attended the 5th Annual Parliamentary Reception at the Terrace Pavillion within The Palace of Westminster. The evening was hosted by Chris Ruane, MP for the Vale of Clwyd, who is Vice Chair of the All-Party Parliamentary Group on Ireland and the Irish in Britain. The network prides itself on its ability to bring member companies together, creating opportunities for them to develop and grow their businesses.